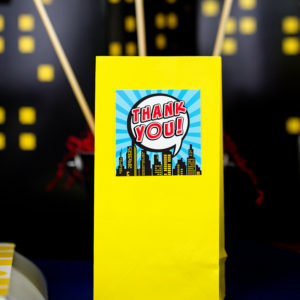 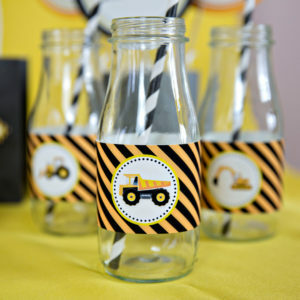 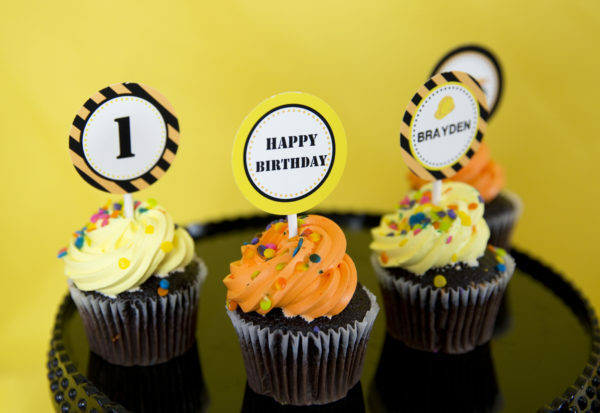 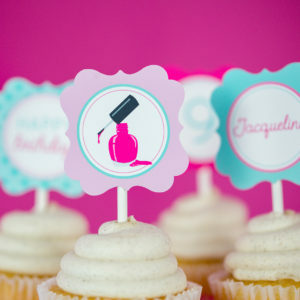 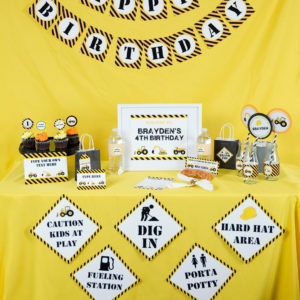 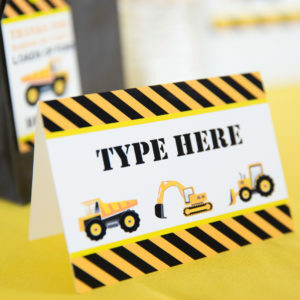 Our construction cupcake toppers will help your little builder’s celebrate in style. 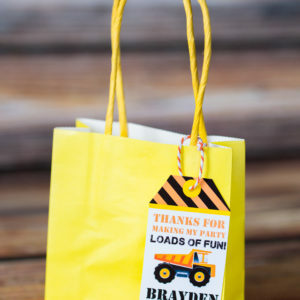 Bold black and yellow stripe design with dump trucks, backhoes, tractors and more! 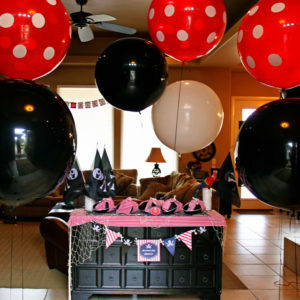 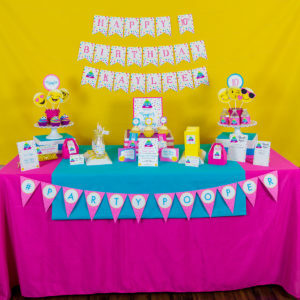 The files are set up to print on 8.5 x 11″ Paper with 12 cupcake toppers per page. 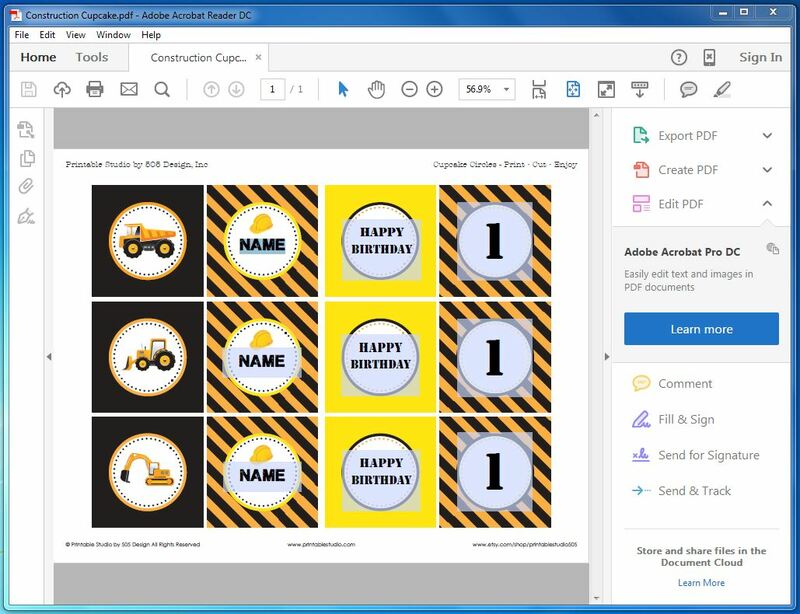 You will be able to edit the name and age on these files.